Ever since leaving Fort Bliss I’ve hunted near and far at every duty station for tacos that could possibly compare to the ones I had in El Paso. People are constantly telling me they’ve found the holy grail of authentic Mexican tacos, so I drop everything to check it out…only to find standard TexMex fair. There’s a time and place for TexMex for sure, but it pales in comparison to the real deal. Sorry, but I don’t want iceberg lettuce and pre-shredded cheddar anywhere near my tacos. Don’t even get me started on sour cream. Since being stationed in the National Capital Region, I’ve been lucky to call Alexandria my military town, and my hunt for authentic Mexican tacos began immediately. So far, I found two really great spots that come the closest to my El Paso memories: Tacos el Costalilla and La Mexicana Bakery & Taqueria. Both are in Alexandria, VA.
For me there was a winner. There were strengths and weaknesses about both places. At both I ordered three tacos; one Lengua, one Carnitas, and one Barbacoa. Tacos el Costalilla served a better Carnitas taco, while the Lengua was slightly better at La Mexicana, and both tied on their Barbacoa. If I had to choose one, I’d have to go with Tacos el Costalilla as the winner in this challenge. Overall, I preferred their tortillas and their complimentary toppings station (and they served a wicked good horchata!). This is not a knock on La Mexicana whatsoever! It truly satisfied my authentic Mexican taco fix. I highly recommend trying both and making up your own mind. Once you do, come back and share your favorite in the comments section! 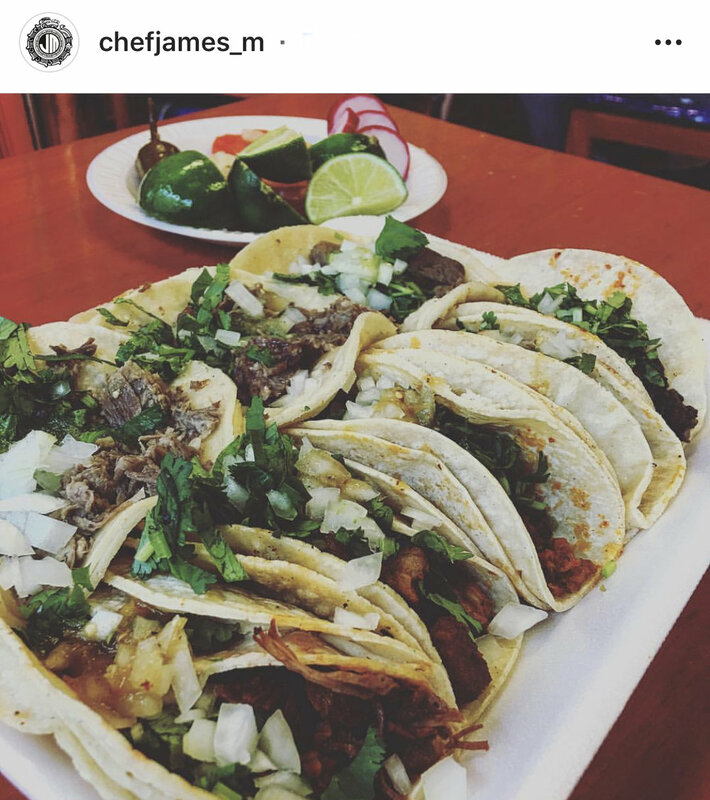 Here’s some taco inspiration from Instagram! 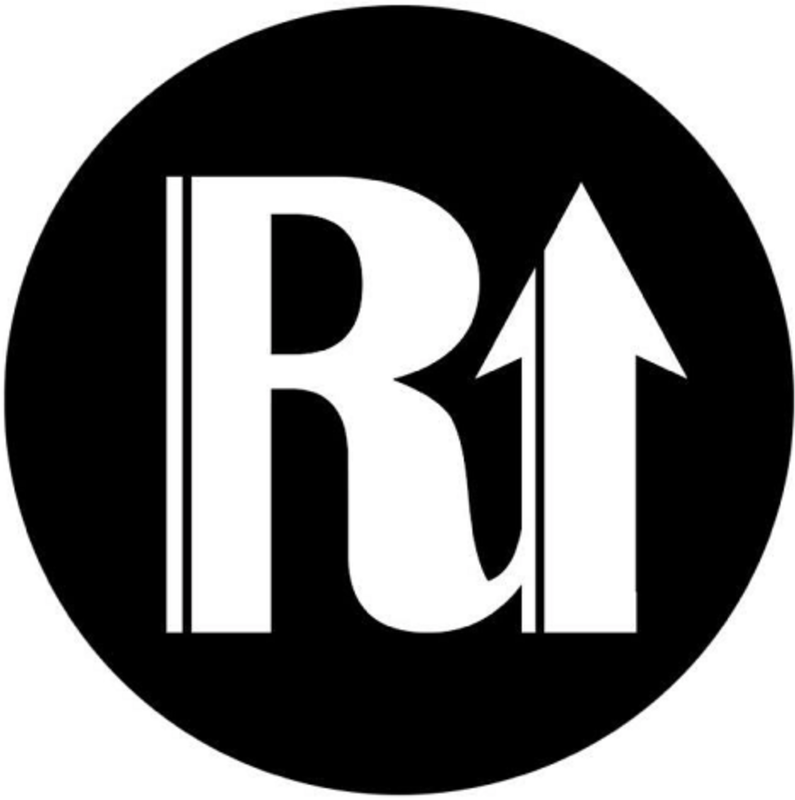 Tag your photos with #rightandup and we’ll repost!